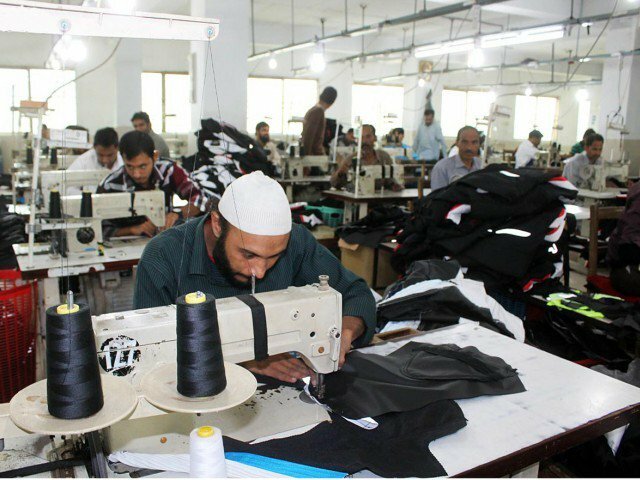 ISLAMABAD: The exports of readymade garments earned $1.26 billion during the first half of the current fiscal year (2018-19), showing a growth of 0.89pc over the corresponding period of last year. During the last fiscal year, the exports of readymade garments were recorded at $1.24 billion, according to the data released by the Pakistan Bureau of Statistics (PBS). 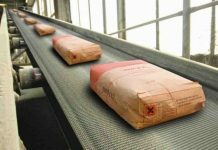 The overall textile exports during the period under review witnessed a nominal growth of 0.06pc, as it went up from $6.641 billion last year to $6,645 billion, the data revealed. Meanwhile, on a year-on-year basis, the exports of readymade garments increased by 3.59pc in December 2018 as compared to the exports of December 2017. The exports of readymade garments during the month under review were recorded at $238,119 million compared to the exports of $229,877 million in December 2017. On a month-on-month basis, the readymade garments exports from the country increased by 11.86pc during the month when compared to the exports of $212,877 million during November 2018, the PBS data revealed. It is pertinent to mention that the overall trade deficit of the country has contracted by five per cent to $16.8 billion in July-December (2018-19) as compared to the deficit of $17.7 billion during the same period of last year (2017-18). The government’s policy measures have resulted in shrinking the trade deficit, declining imports and increasing exports, which augurs well for the overall balance of payment.